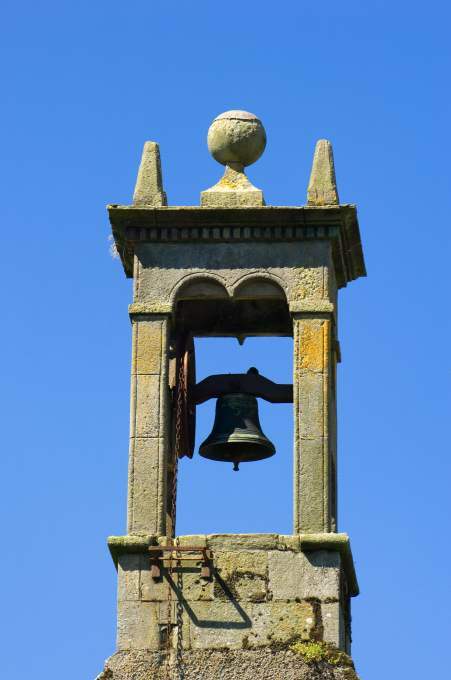 We'll be celebrating Hogmanay in Cromarty with the bells of the East Church and Courthouse ringing out for two minutes - or 120 rings. If you're around, come along and enjoy the sound. Long term supporter of the East Church, Helma Reynolds ran the Hogmanay church bells with her nephew for many years. But for the last few years the bells have remained silent. This year, thanks to our youngest church opener, Ben - supported by his parents, Maren and Carsten - Church Street will be filled with sound. David Alston has rung the Courthouse bell for more than two decades, and will enjoy knowing that the church bell will be joining him once again.